PARIS, FRANCE - AUTUMN, 2015: Louvre. The famous art museum in Paris. France. Shot in 4K (ultra-high definition (UHD)). 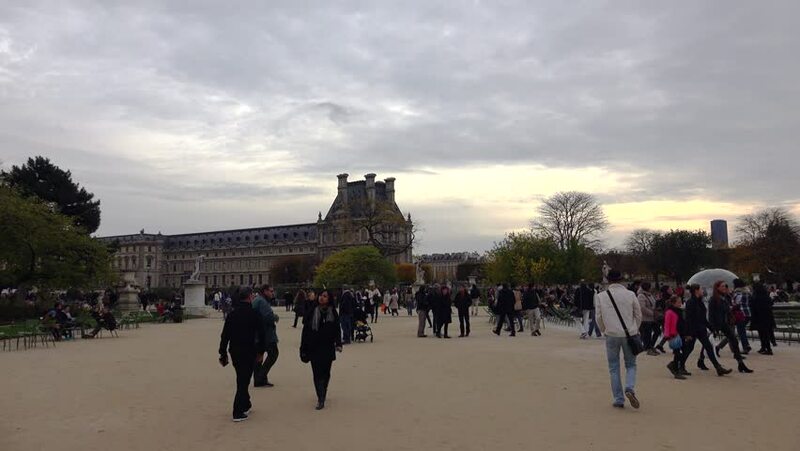 hd00:15PARIS, FRANCE - AUTUMN, 2015: Louvre. The famous art museum in Paris. France. hd00:26Krakow Poland 01 13 2018 The Renaissance Cloth Hall in Main Market square, one of UNESCO' s world heritage sites. One of Europes most beautiful cities as well as one of the most unique destinations.